Delhi Capitals (DC) will take on Sunrisers Hyderabad (SRH) in the match no 16 of VIVO Indian Premier League (IPL), 2019. 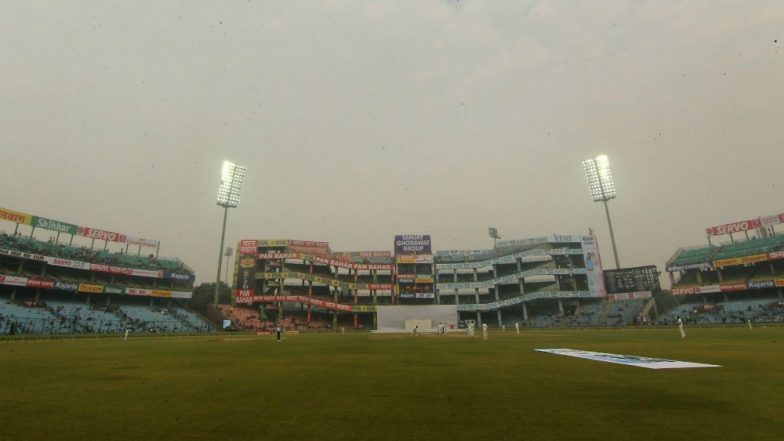 The game will be played at Feroz Shah Kotla stadium, which is Delhi team's home ground. Both DC and SRH have 4 points to their name, as they both have won two matches till now. Delhi faced defeat in their last match against Kings XI Punjab (KXIP), while the Hyderabad team got a massive victory in their previous encounter with Royal Challengers Bangalore (RCB). 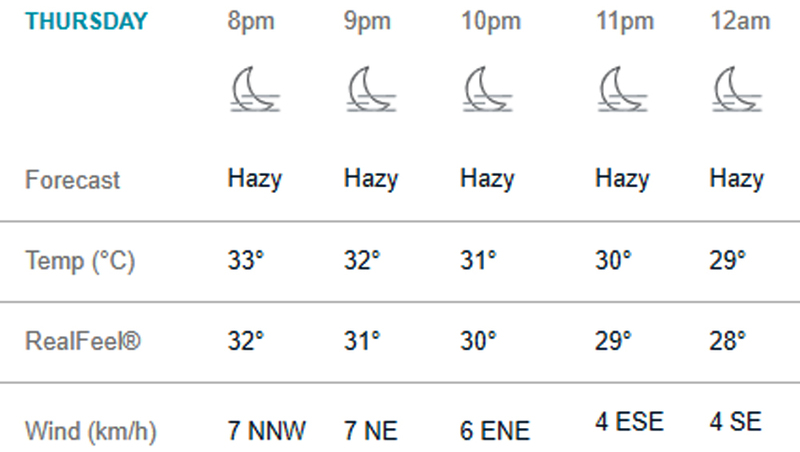 Let us have a look at the weather and pitch report ahead of DC vs SRH, IPL 2019. DC vs SRH, IPL 2019 Match 16, Key Players: David Warner to Colin Ingram to Jonny Bairstow, These Cricketers Are to Watch Out for at Feroz Shah Kotla Stadium. The weather in Delhi will be hot and hazy in the evening when the match will begin. However, the good thing is that there are no signs of rain. As per accuweather.com, the temperature will be approximately 33-degree Celsius during the first inning. As the match progresses ahead, the temperature will dip t around 29-degree Celsius. Dew factor will come in to play in the second inning, which can make bowling difficult for the team who will bat first. DC vs SRH Head-to-Head Record: Ahead of IPL 2019 Clash, Here Are Match Results of Last 5 Delhi Capitals vs Sunrisers Hyderabad Encounters! Pitch Report: The pitch has very less grass, which can help spinners a lot. The last game played at Feroz Shah Kotla enabled Kuldeep Yadav from Kolkata Knight Riders (KKR) to manage a tie against DC, while defending 6 runs from the last over.